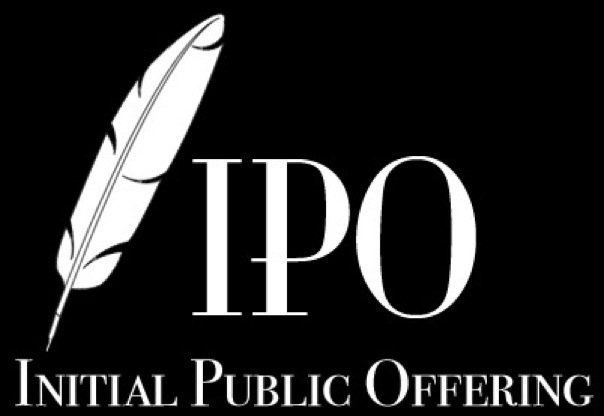 Six initial public offerings are seeking to raise $1.1 billion, the most since the week ended May 18, according to Ipreo, a capital-markets data and advisory firm. In focus will be Manchester United, one of the world’s most valuable sports brands. The English soccer club is expected on Friday to list its $300 million deal, with shares priced between $16 and $20, on the New York Stock Exchange. Also on the agenda are a pair of restaurant operators: Bloomin’ Brands Inc., which operates the Outback Steakhouse chain; and CKE Inc., parent of the Hardee’s and Carl’s Jr. fast-food franchises. The restaurant space has been one of the busiest in the IPO world of late. Manchester United, a 134-year-old club, is set to become the first sports franchise to list in the U.S. since Major League Baseball’s Cleveland Indians did it back in 1998.